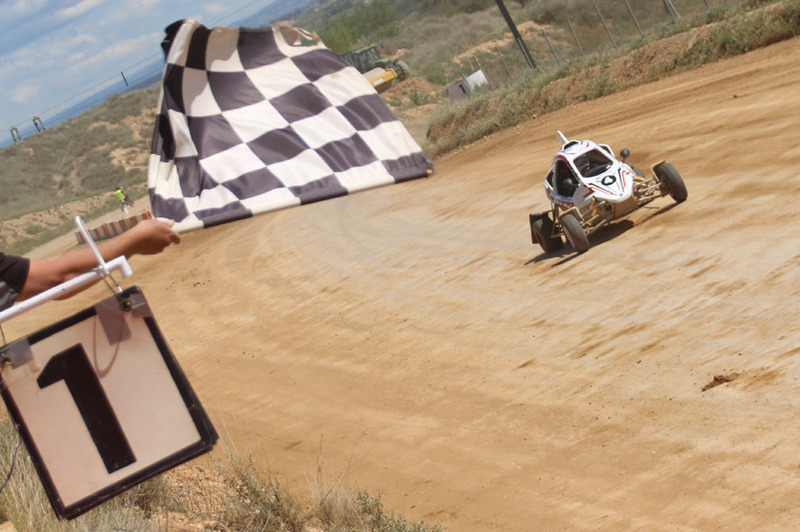 A spectacular result for Speed Car at the Autocross Lleida, second round of the 2016 Spanish Championship. 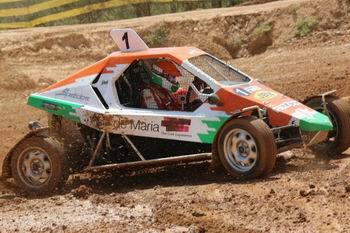 The event was held on the 16th and 17th of April and resulted in three wins in the three categories entered by the cars built by 'Industrias Lahoz'. In Division III, the winner was Delfín Lahoz, at the wheel of the Speed Car TTR with Juan José Aranda also getting on the podium in third position. 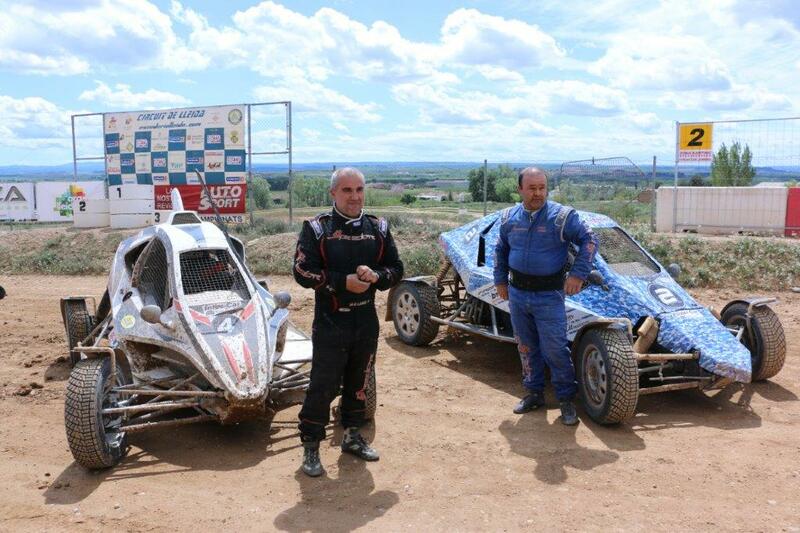 In Car Cross the victory went to the Speed Car Xtrem of Juanjo Moll, with another Xtrem, driven by Jordi Puigvert, also on the third step of the podium. Finally, in Junior. 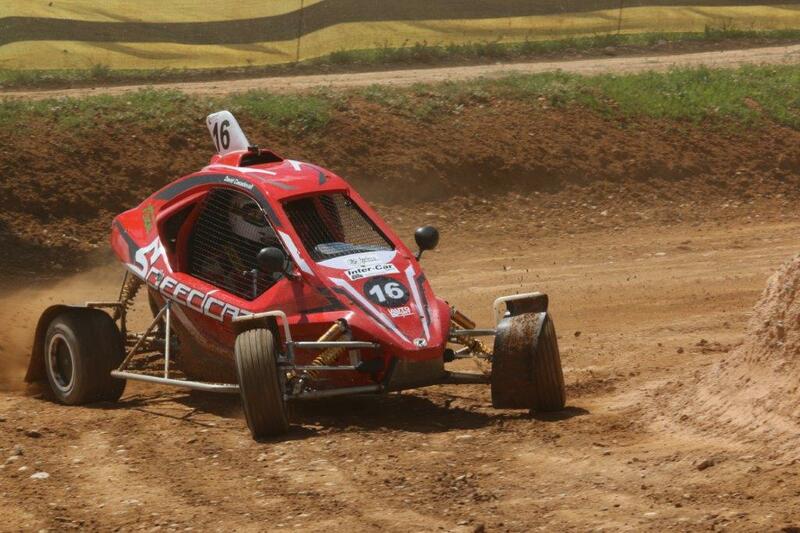 the winner was also a Speed Car driver, Pepe Arqué. 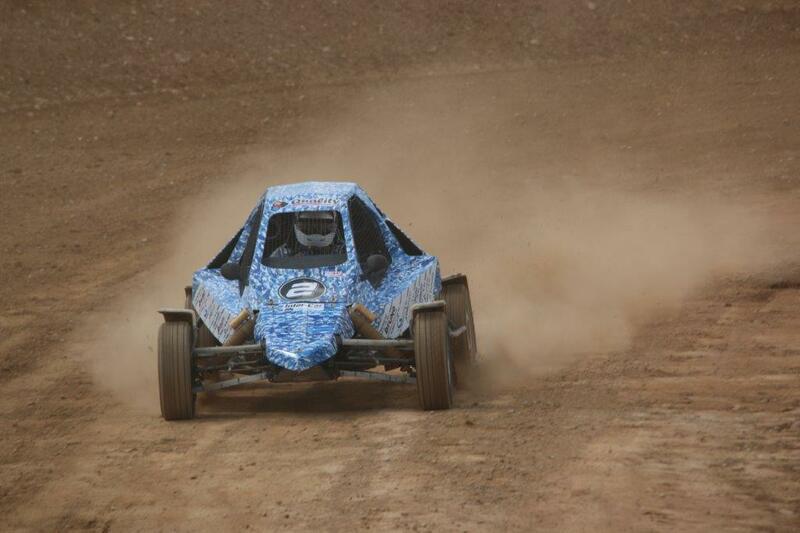 The Speed Car TTRs were again the cars to beat in Division III. 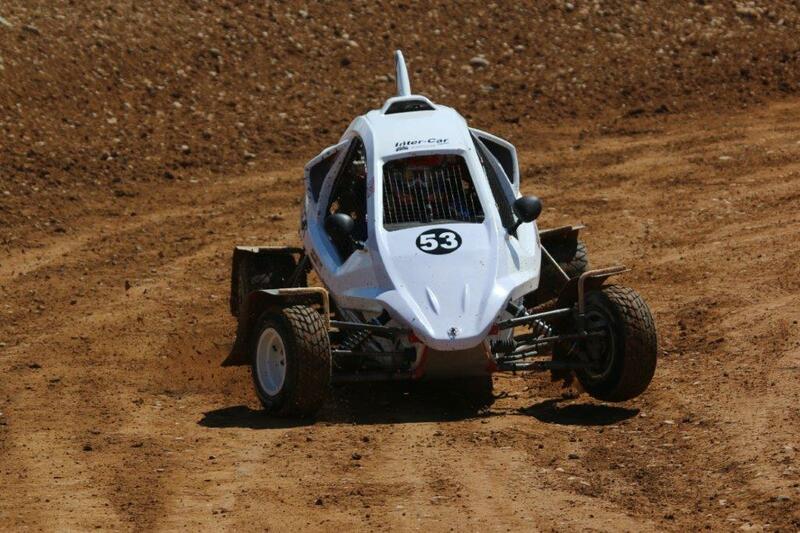 If at Mollerusa the benchmark for the weekend was the performance of Enric De María, this time it was Delfín Lahoz who was fastest from qualifying onwards when he set the best time, secured the pole-position for the final after being third and second in the heats, and went on to win the race recording the second consecutive victory of the year for the TTR. 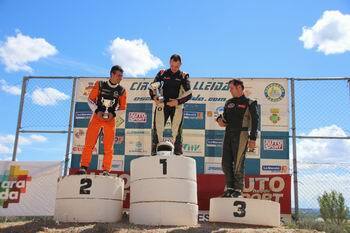 On the Division III podium another Speed Car driver, Juan José Aranda also appeared. 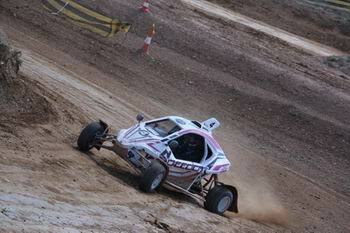 The Burgos-born driver was second in both qualifying and on the starting grid after winning a heat and being fourth in the other. 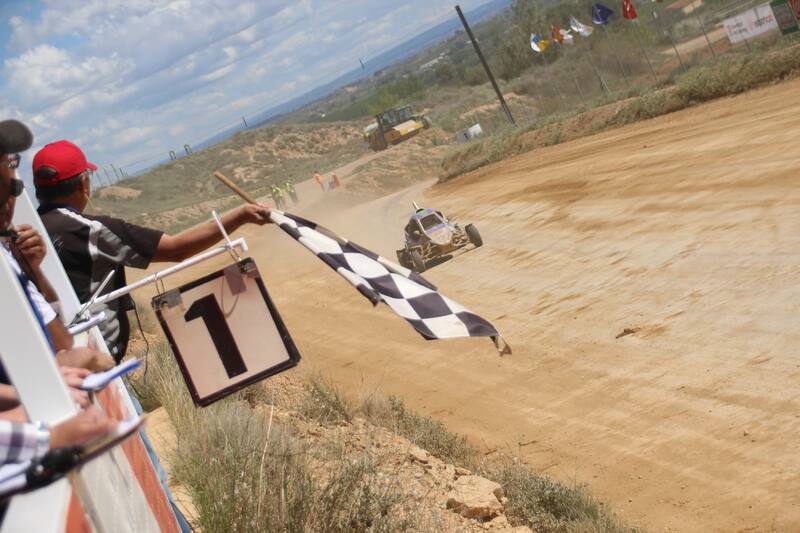 In the points scoring race, Aranda crossed the finish line in third position, just 8 tenths behind second. Less lucky was the winner at Mollerusa and current national champion of the category, Joan Enric De María. After being fifth in qualifying he could only complete a heat, in tenth position, and that put him at the back of the grid for the final, where he was unable to finish, being classified three laps down in eight position. 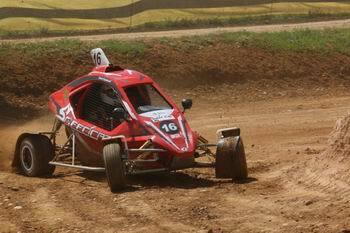 Ten Speed Cars among the forty five contenders in Car Cross and there were four in the top ten of the final for the best fifteen of the second round of the championship that, once again, has shown the great performance of the Xtrems built by 'Industrias Lahoz'. The win went to the Speed Car driven by Juan José Moll, who had already set the pace in the heats, with two victories. In the final, starting from pole position, Moll won by just over a second from his closest competitor. 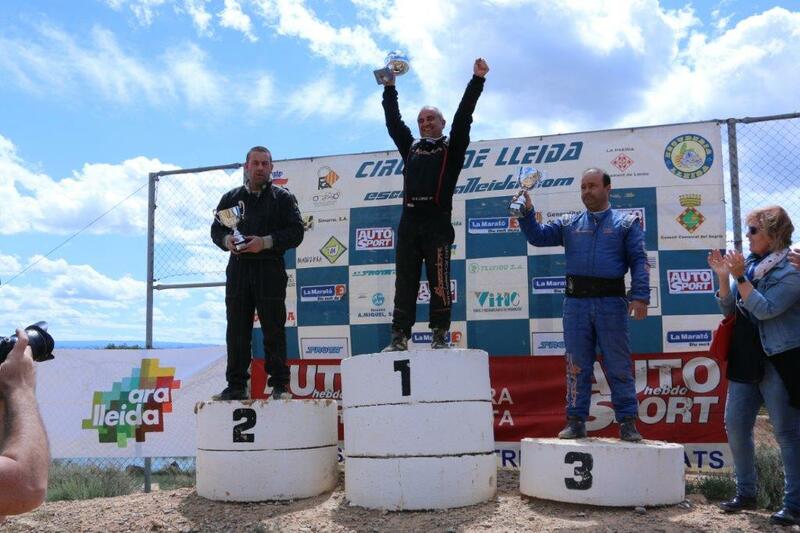 Also on the podium was another Xtrem driver, Jordi Puigvert, third at the end of the eight laps of the race. 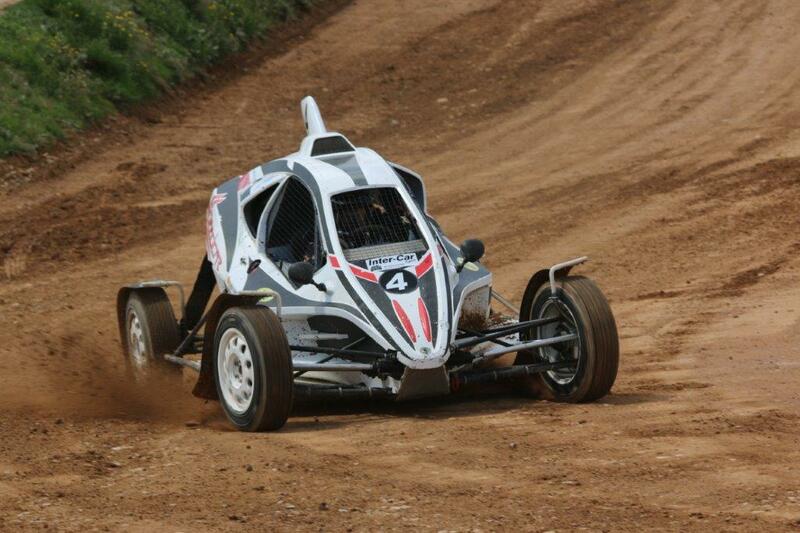 David Casadevall finished seventh and completing the foursome of Speed Cars in the top ten was Frances Palau, tenth at the chequered flag. 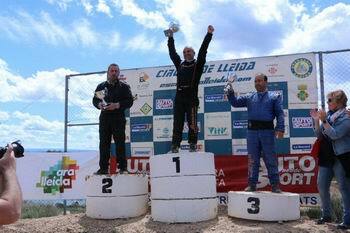 The hat trick of wins for Speed Car at Lleida was completed by Pepe Arque taking victory in the Car Cross Junior category. The young driver from 'Escudería Mollerusa' dominated from the start to finish of the weekend, he was fastest in qualifying, first in the two heats and the winner of the final by more than four seconds. 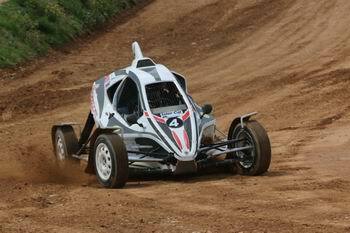 Not so lucky was Ares Lahoz, who was just behind his team mate in qualifying, setting the second best time, but he had some problems in the heats, finishing sixth and fifth, and that had put her on the back foot for the final, as she had to start from fifth on the grid. 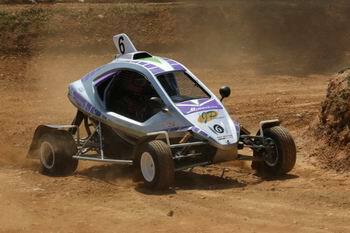 Ares crossed the finish line in sixth position but a penalty meant she was finally classified in eight place.